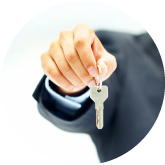 Let us quickly and accurately assess your home's current value without cost or obligation. 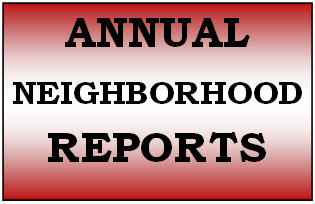 Access your yearly neighborhood sold information. Welcome to The Drake-Jordan Team website! We hope you enjoy your visit and explore everything our realty website has to offer, including local real estate listings, information for homebuyers and sellers, and more about our team, your professional Realtors. 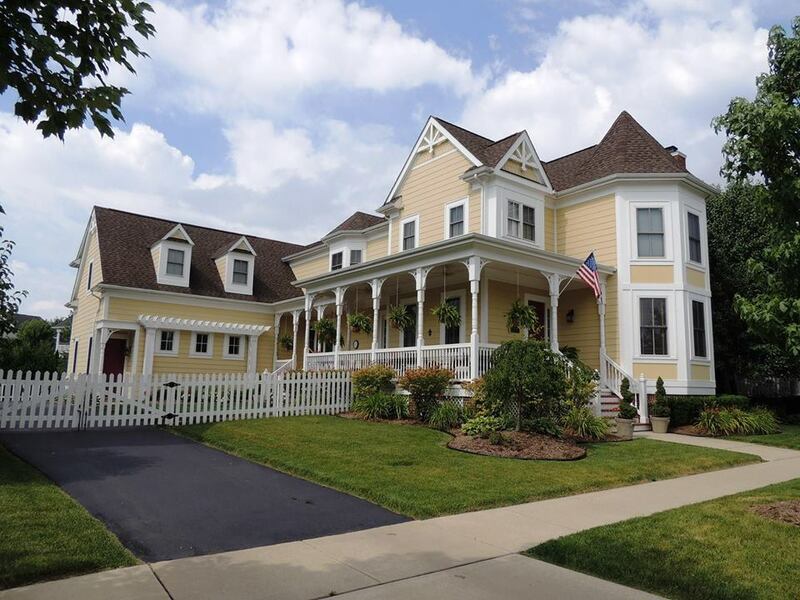 We work with buyers and sellers in all our local markets including Ypsilanti, Belleville, Milan, Canton, Saline, Ann Arbor, Westland, Sumpter Township, Augusta Township, Ypsilanti Township, and other surrounding areas. 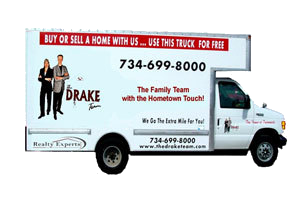 Buy or Sell using The Drake-Jordan Team and use our Moving Truck for FREE!